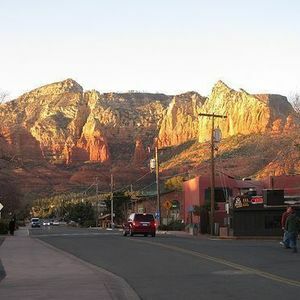 Summer is the time of year that the Sedona Real Estate Market takes a nap. Not so in 2015. After a dismal start, home sales began picking up in May and finished the first half of the year with a strong June, followed by an exceptionally robust July Sales were up 29% over June and July 2014. That pushed 2015 numbers 3% ahead of 2014, after lagging as much 11% in the spring. By the end of July, those figures helped pull up the Median Selling Price to $434,000 (vs. $419,000 in 2014) and the average $/sq.ft. to $219 (vs. $211 in 2014). The highest we’ve seen since 2008. 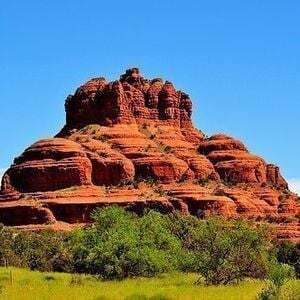 Some of that can be attributed to brisk activity in the Sedona Luxury Home Sector – there were nine sales over a million dollars in May and June alone. Through June there were eighteen sales of homes over a million dollars, but only one in July. At this point last year, there were seventeen sales. Keep in mind that 2014 was the best year for Sedona luxury homes since 2007. So, we’re a bit ahead of last year’s break-through sales numbers. And, we’re considerably farther ahead in terms average price per square foot – to $377 from $315. Some of that average increase, however, can be ascribed to three sales in the three and four million dollar range. 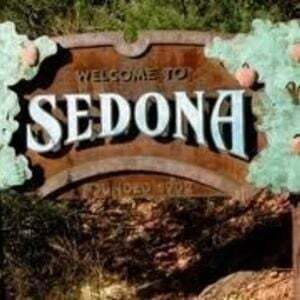 Be that as it may, the Sedona luxury home sector is alive and kicking. 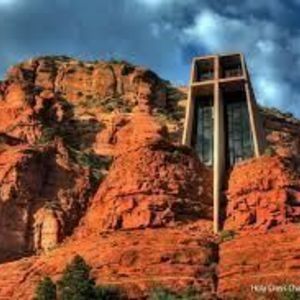 The Sedona luxury home sector is alive and kicking. 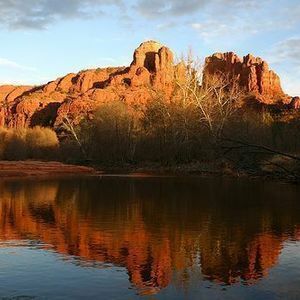 The continuing positive sign for the health of the Sedona real estate market is the disappearing act of distressed sales (foreclosures and short-sales). For homes 97% of the sales are now non-distressed; 95% for vacant land. Back in 2010 distressed homes made up 43% of the sales. At the other end of the spectrum is the Condo/Townhome market, where we continue to see strength. 2015’s sixty sales is a bit ahead of 2014’s fifty-six, but prices are up sharply. The median selling price is $300,000 (vs. $235,000 in 2014) and the average price/sq.ft is $202 (vs. $192 in 2014). 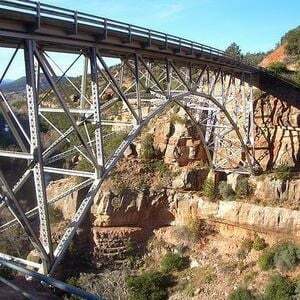 The weak link in the Sedona real estate market is still the Vacant Land Sector. Not much happening there so far this year, especially compared with 2014. That year was the best, in terms of numbers of sales, since 2005. At the end of July 2014, we saw eighty-six sales. This year, sixty. The current median selling price ($148,500) is down 8% from July 2014 and 4% from the end of 2014. With prices, for the moment, suppressed, vacant land offers some of the best opportunities for future appreciation. 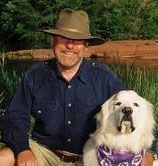 Remember, Sedona is surrounded by National Forest and what vacant private land exists now cannot be replaced once the area is built out. The closer we get to that situation, the more land prices will spike the years ahead.